The Democrat party which claims to be the party of working people and the poor have in fact become another party of the 1 percent. In some respects they are more Republican than the GOP. 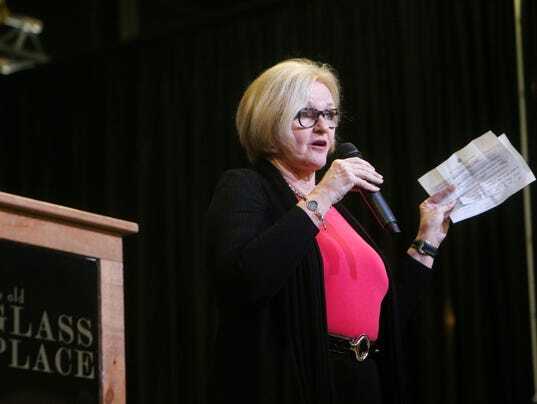 Sen. Claire McCaskill isn't backing off from her opposition to dark money in politics, even after a nonprofit that isn't required to disclose its donors spent $500,000 to support her.